With Sous Eguisons, Caroline has combined her father’s rich winemaking tradition with new energy and passion, growing grapes in an excellent location and vinifying them in the same way she makes the family’s Chassagne. Because Caroline views Sous Eguisons as a wine to drink in the years soon after the harvest, she bottles it under screwcap instead of corks. The wine is elegant, very pretty white Burgundy, showing much more refinement and subtlety than its classification suggests. 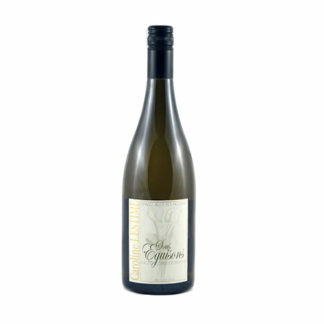 White flowers and meyer lemon dominate the nose, along with notes of lime rind and chalk. 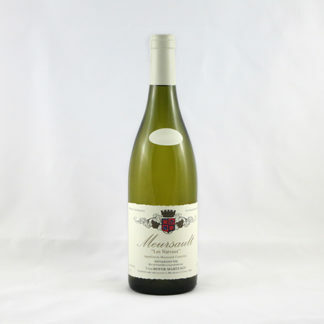 The mouth shows a splash of the Chassagne richness with which the Gagnard name is synonymous, but sports an energetic freshness as well. Free East Coast shipping for any 12+ bottles.